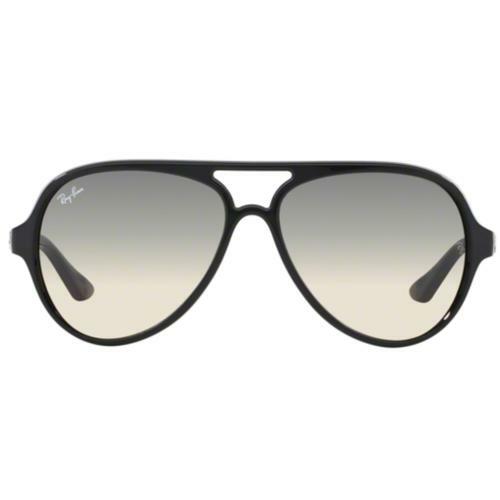 These Classic rectangular Ray-Ban 0RB3607 present a retro clean cut style. 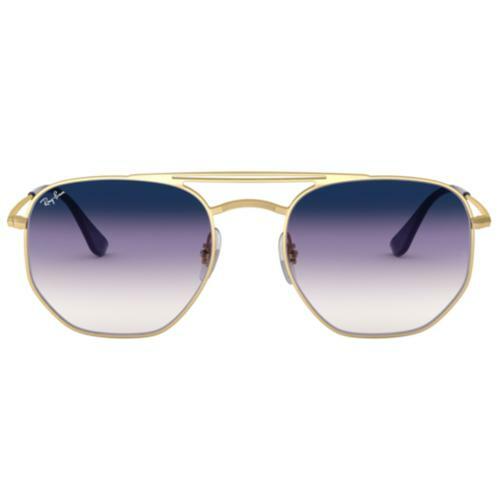 One that reminds us of the Original Ray-Ban styles. 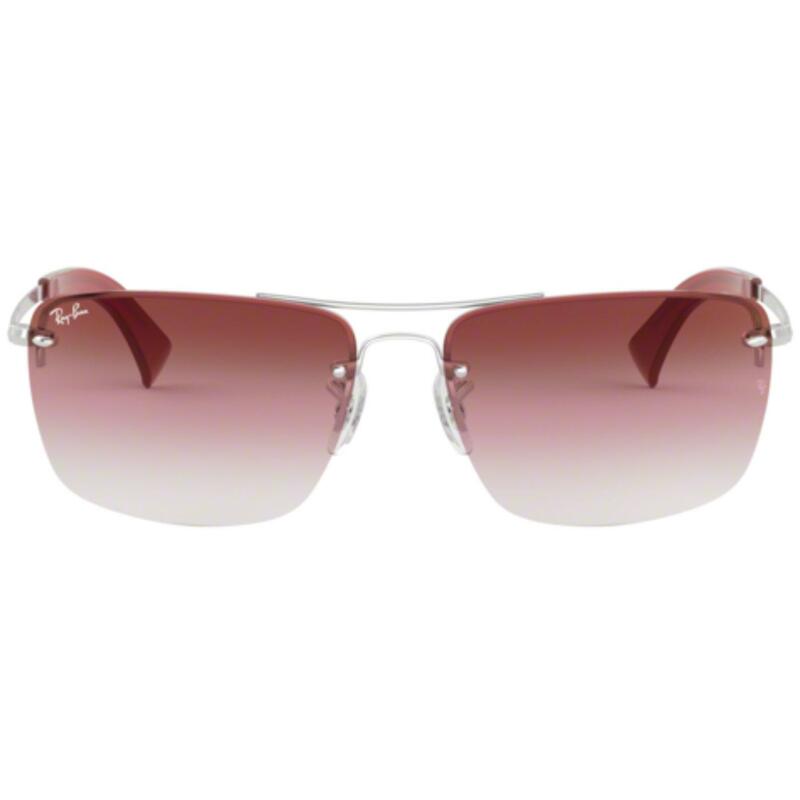 A rimless design removes all distractions, allowing the focus to remain on the rectangular lens. This lens features the new tri-tone fade lens. This new gradient style starts as a dark rosebud color and slowly turns into a transparent lens. The frame itself is lightweight. Providing a light and comfortable fit. A desirable double bridge features on this classic rectangular shape with silver arms and rosebud earpieces. 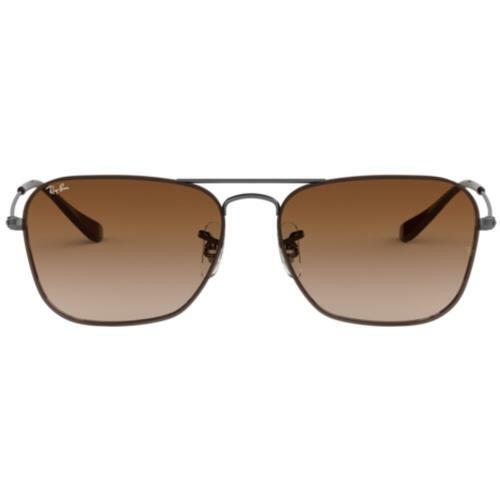 Ray-Ban classic double-bridge Aviator sunglasses in silver with gradient rose lens. 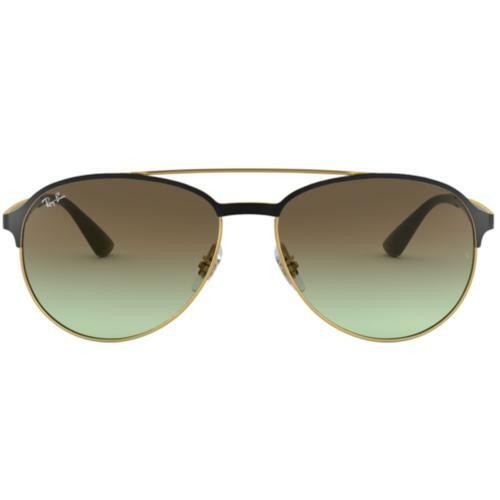 Colour: Silver frames with a gradient rose lens.